RVP Charters is the premier minibus, motor coach & charter bus rental company servicing Hollywood, California. Book your charter bus now by calling 1-718-779-1151. 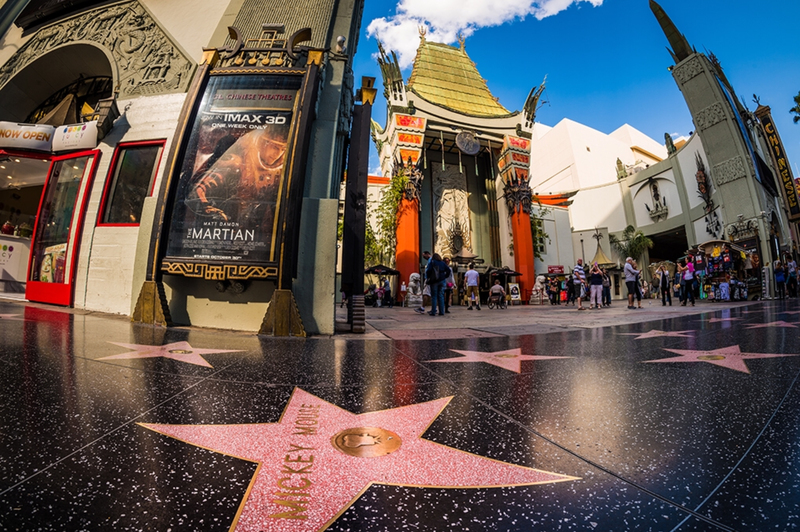 Your trip of California State will remain incomplete, if you have not toured the World-famous landmark, Hollywood. It is indispensable that you have made proper transport arrangements. In this connection, it is very clear as to the path that needs to be taken. You only have to interact with RVP Tours and, the leading transporter (RVP) shall provide its charter bus service, for your much-awaited Hollywood Trip. All our charter buses are of latest models where, the passengers have access to everything required to make the journey comfortable. We will drop you at Hollywood at the start of the day. Once you are there, you are going to see the Walk of Fame, which is visited by more than 10 million tourists, on an annual basis. 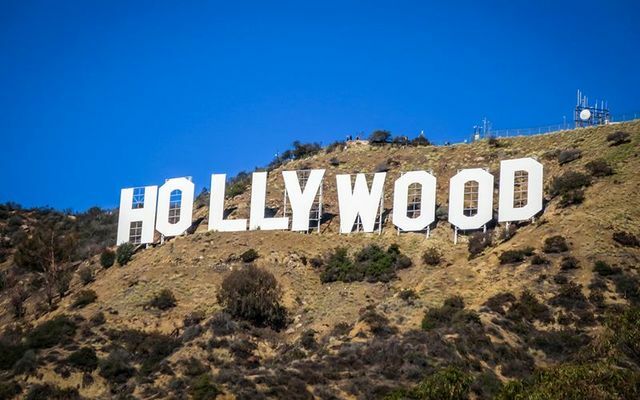 After you are through with the visit to Walk of Fame, you will then go to the Hollywood Sign that is almost 50 feet tall. There, against the backdrop of this sign, you can click photographs that will serve as memories of your momentous trip to this place. Similarly, all the important spots of Hollywood can be covered. The Sunset Strip is another important point of Hollywood and which is popular for its nightlife. By the end of the day, you shall be totally exhausted, but there is nothing to worry! 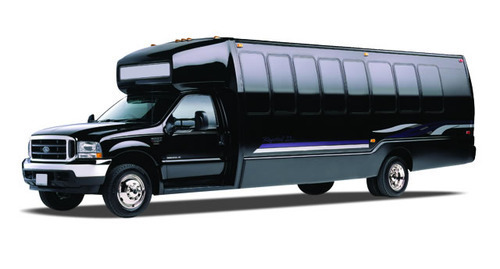 The RVP charter bus will promptly be there to drive you back to the hotel/place of accommodation. Contact our executives for full information, today. Yes! Clients can talk to us anytime, 24*7*365. It is our commitment that there should be no break in services to customers!